Roni Di Lullo noticed that her dog was squinting as they played Frisbee. 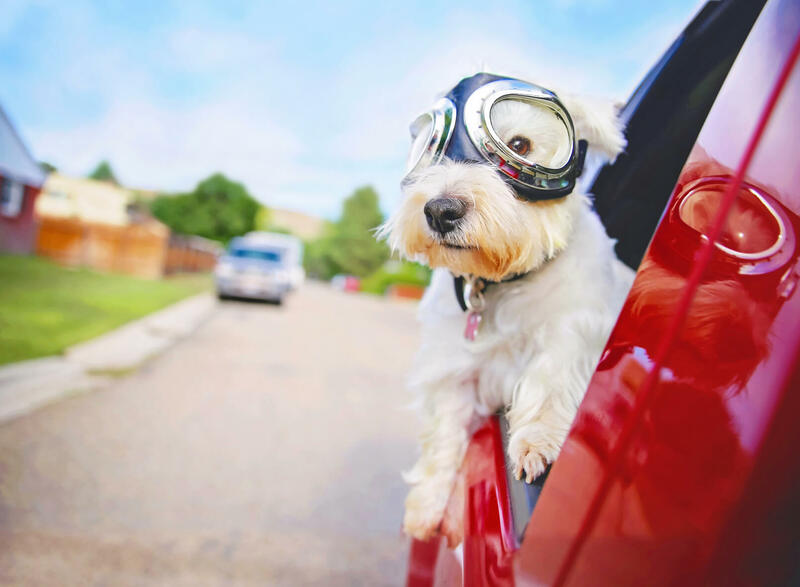 Di Lullo fashioned sports goggles onto her dog and then got a business idea. The Doggle. These are dog-sized goggles that protect against sun sensitivity and dirt. This business generates $5 million a year. Prescription lense Doggles are also available.